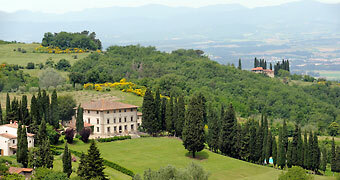 Villa Campestri Olive Oil Resort, a villa in the countryside of Mugello and a lasting passion for Tuscany's liquid gold. 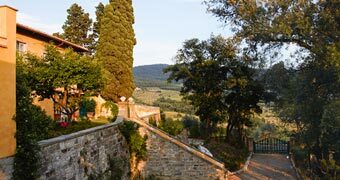 The peace of the Tuscan countryside, the charm of Fiesole, and the magic of Florence: enjoy all three at Villa di Campolungo. 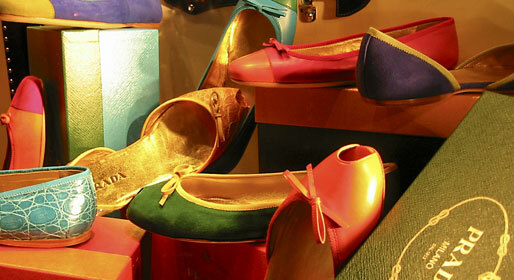 Big names with small prices in the region's best designer factory outlets. 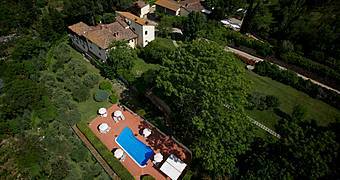 Just a few kilometers from Florence, this land is rich in history, with towns of ancient origins which were of great significance during the Medieval period. Illustrious names were born in the Mugello, such as the Medici dynasty and the Lorenesi family, not to mention artists of the caliber of Giotto and Beato Angelico. Many of the area's architectural works and landscapes were represented by the great Florentine artists. The localities of the Mugello are: Barberino di Mugello, Borgo San Lorenzo, Firenzuola, Marradi, Palazzuolo sul Senio, San Piero a Sieve, Scarperia, Vaglia and Vicchio. The countryside is perfect for those who enjoy excursions, mountain biking, trekking, fishing and horse riding. 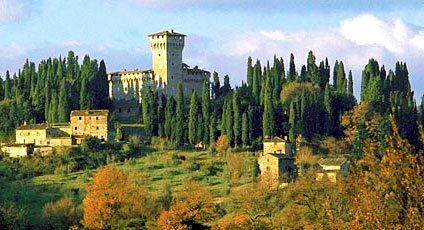 The itineraries of numerous tours across the Mugello include the Castles of the Medici Family. Visitors should not fail to participate in the local events; a host of festivals and village fetes all in honor of the traditions of the land. The properties belonging to the producers of Chianti Rufina and Pomino wine, positioned along the nearby wine route, are simply stunning.